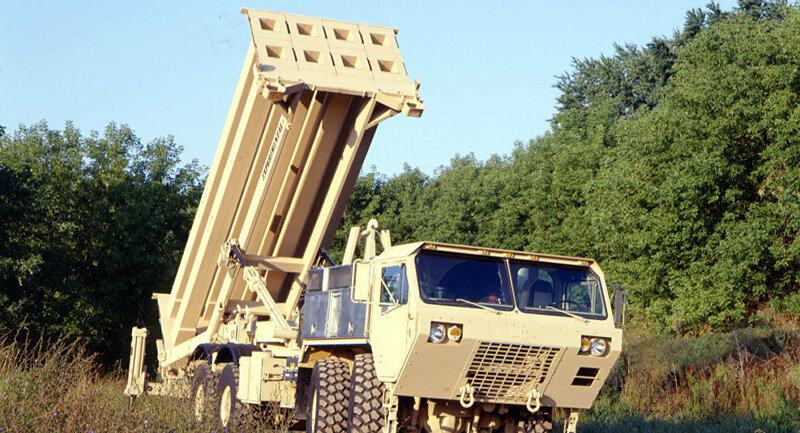 The South Korean government has chosen the site for a new THAAD anti-missile defense unit supplied by the United States, despite opposition from China, Russia, and South Korean citizens. Citing North Korean threats, Washington and Seoul formally agreed last Friday to deploy the Terminal High Altitude Area Defense (THAAD) system on the peninsula. On Wednesday, the South Korean government announced that the system would be placed in the southern town of Seongju, roughly 184 miles southeast of the capital. "[This will] more firmly secure the safety of our people living in two thirds of South Korea’s territory while dramatically increasing the capacity to defend key state facilities like nuclear power plants and oil storages as well as the South Korea-US alliance forces," Ministry of National Defense’s deputy minister for policy Yoo Jeh-seung said during a news conference. Speculation about the location led to mass protests in multiple cities, including Seongju. Nearly 5,000 people took the streets, arguing that the needs of local communities were not being addressed. The county’s commissioner went on a hunger strike. The decision has caused outrage in the international community. While the US and South Korea claim the system is to defend against the DPRK in light of recent nuclear and ballistic missile tests, China maintains the THAAD violates its own strategic safety. 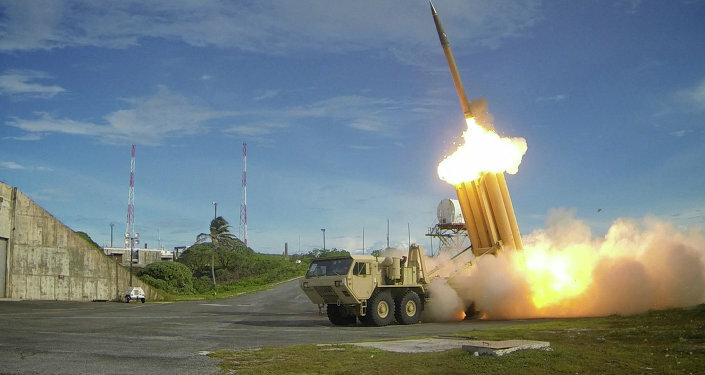 "The US and the Republic of Korea, ignoring the clear position of other interested countries, including China, have announced the deployment of the US THAAD missile defense system in South Korea," the Chinese Foreign Ministry said in a statement. "The Chinese side expresses its extreme dissatisfaction and strong protest in this regard." Chinese President Xi Jinping had previously urged Seoul to "cautiously and appropriately" respond to US efforts to deploy the system on the peninsula. Russia has also condemned the move. "South Korea and our US partners are perfectly aware of Russia’s position, which has been repeatedly announced by our leadership," Russian Ambassador to South Korea Alexander Timonin told Sputnik. "The stance consists in the idea that it is categorically unacceptable to deploy THAAD anti-missile complexes in South Korea because we consider it as a direct threat to our country’s security." Yevgeny Serebrennikov, deputy chair of the Russian upper house’s Arms Committee, stressed that Moscow will be forced to respond in kind. "We will take into consideration the decision on deployment of US missile defense in South Korea for our military planning," he said. "In cooperation with the defense ministry we will work out certain decisions on the strengthening of influence in this direction, including through deployment of missile and ground units."